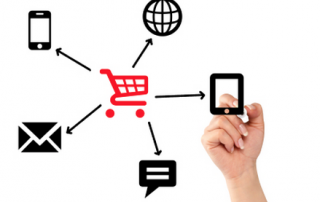 In 2013, at the SAP National Retail Forum (NRF), the results of a Retailer survey concerning Omni-Channel maturity were presented. The findings demonstrated the degree to which Retailers were taking advantage of Omni-Channel opportunities. 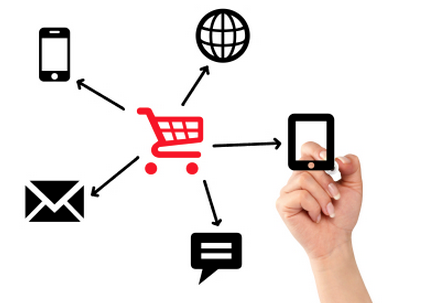 The results indicated that although 85% of Retailers considered themselves Omni-Channel, only 8% of the same Retailers provided an ability for a customer to transact in multiple Channels, and, even more concerning, only 7% of these Retailers indicated that they had a single view of the customer across their channel offerings. This issue remains important for Retailers today. In fact, Forbes lists the ‘(Creation of) New Revenue Streams’, including ‘data-as-a-product offering’ to be the #1 strategic issue facing CIO’s for 2016. Retailers today are keen to capture as much information about the customers shopping their various platforms. However, according to the survey commissioned by SAP, the vast majority subscribe to a ‘Multi-Customer’ collection model. Customer data sets are often found to be independent of each other; Loyalty, eCommerce, POS transactions, Private Label Credit Card, etc., each have distinct data sets that result in both customer overlaps and customer gaps. A customer may have not shopped on a Retailers website, but is a loyalty member and holds a Private Label Credit Card. This single customer’s information could reside as data points within various databases and each of these customer records could, and likely will, contain differing information that is invisible to other Channels. 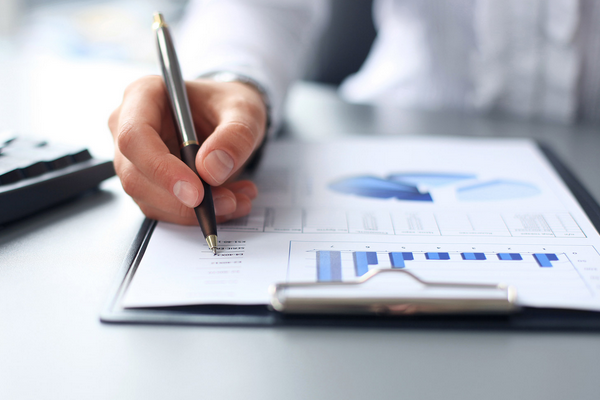 “Retailers that extract new and meaningful insights from their data (loyalty and/or transnational data) will be better equipped to reward and retain a more loyal shopper base.” Tools like SAP CAR and consuming applications now provide retailers with tools that can efficiently mine and present actionable information from their vast pools of data to provide consistently better offers for their target customer base. 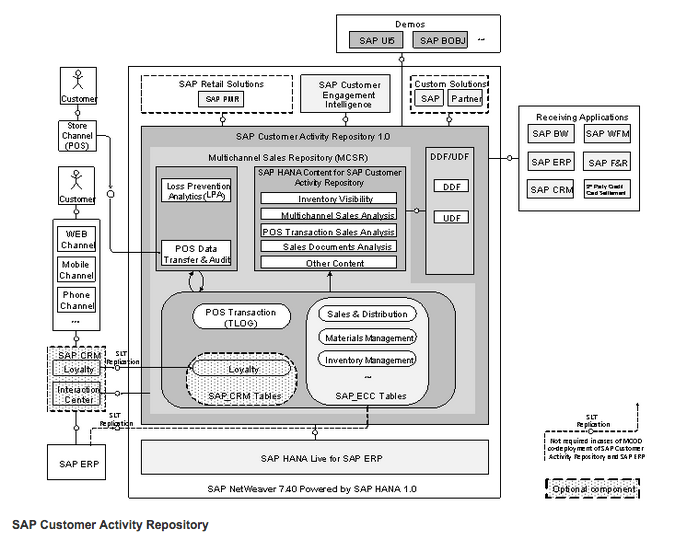 SAP Customer Activity Repository is a foundation that collects transactional data that was previously spread over multiple independent applications in diverse formats. The repository provides a common foundation and a harmonized multichannel transaction data model for all consuming applications. 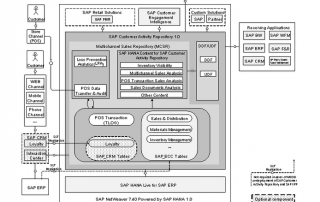 Retailers can use SAP Customer Activity Repository to gradually transform their system landscapes from traditional database technology to the revolutionary, in-memory database technology. Very interesting that RSR research concludes that “50% of laggards (those underperforming retailers) are using homegrown or customized solutions vs. only 29% of Retail Winners. Winners are more likely to use either on-premise or cloud-based packaged solutions. These same Winners are more likely to extend their eCommerce platforms into their stores for customers, employees and even as a Point of Sale device.” Packaged tools are becoming well-aligned with common retail processes and channels are blurring across retail operations. Leading retailers are leveraging a packaged solution base and enabling their unique business requirements upon that base then leveraging the natural integration provided by packaged tools to drive consistency across all channels. A foundational principle of RSR’s research is that Retail Winners think and do things differently than the competition. While a company might get lucky, and hit on a unique, desirable product that drives great sales for a period of time, history has shown us that in and of themselves a special product or category just isn’t enough to drive sustainable results. In other words, for the short term, customers will put up with almost anything to get the “next big thing.” The operative phrase here is ”short-term.” They’ll wait in long lines at stores, tolerate slow or unstable web sites, and wait weeks or months for delivery… whatever it takes to get the next Beanie Baby (okay, I’m dating myself here, but I think you get my point). Niche products have a shelf-life and their value can plummet overnight. Put another way, today’s $9,000 curved screen TV is tomorrow’s $1,500 deal. Today’s hot product is tomorrow’s commodity or worse. Suddenly yesterday’s hot retailer is today’s laggard… with sales falling below the Mendoza line of inflation rates.